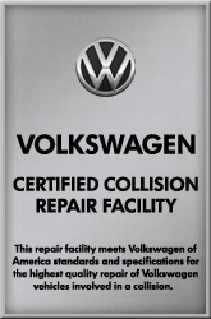 Whitemarsh Collision is a full service autobody shop located in Plymouth Meeting, PA.
Whitemarsh Collision Inc. is 10,000 Square Ft – Collision and Automotive Repair Center. It is a family owned and operated business, fully licensed and insured in Plymouth Meeting, PA. Whether a minor dent or a major reconstruction, our fully qualied technicians handle any and all repairs. All are I-Car Gold and ASE certied and are kept up to date on all procedure revisions and additions. We have three full-time estimators, one service writer and and 21 work bays all waiting to serve our customers. CCC ONE Estimating System with digital imaging is utilized to provide quick and accurate estimating. Free estimates anytime during business hours. No appointment required. We work with all insurance companies and all makes/models. Need a rental vehicle, We can help! We are also a Gold Class I-Car Shop.